We believe in helping every player reach their full potential. Healthy competition elevates standards and improves performance. Physical, mental and technical training are all essential elements for success. Skilled, knowledgable and mature coaches are required to help players achieve maximum growth. A positive environment produces the most effective and satisfying results for players. Legends FC (LFC) is a 501(c) 3 Non-Profit Organization. 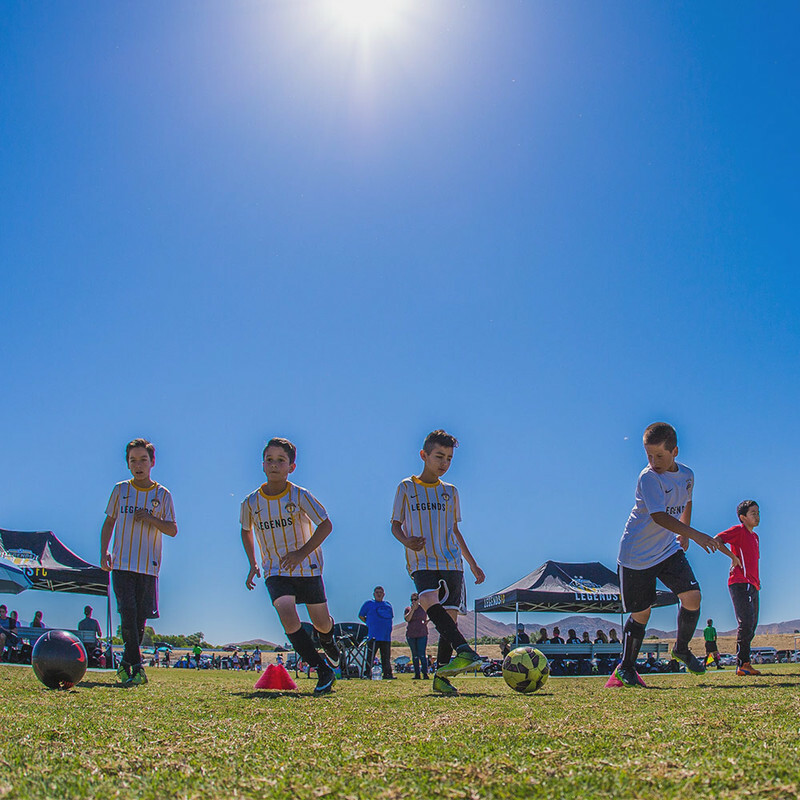 LFC is a professional youth soccer program created for players to have the opportunity to excel and achieve excellence in the sport of soccer. 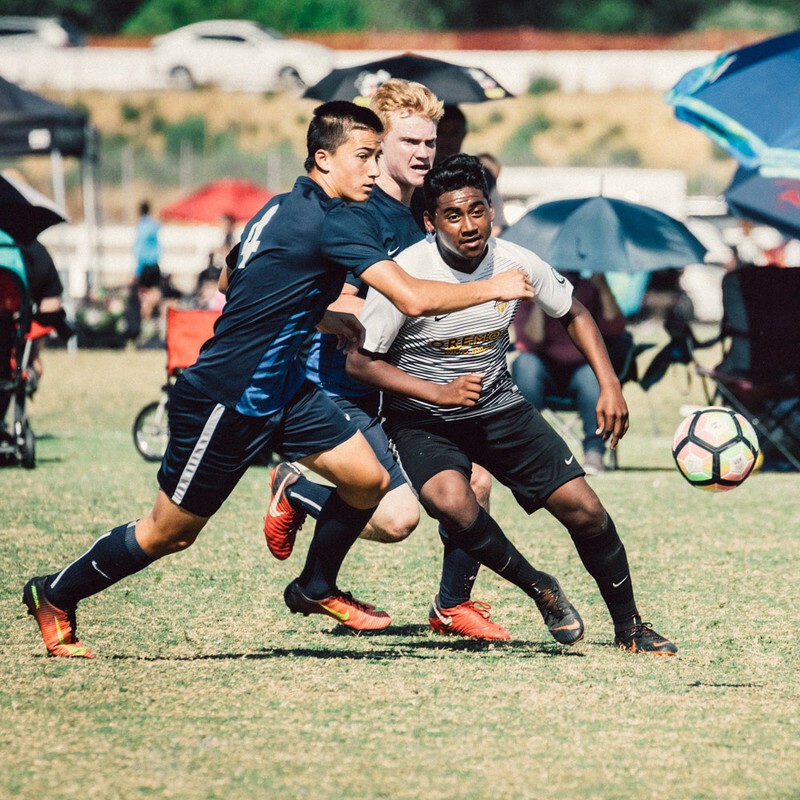 Through the Legends FC extensive year-round training program, we hope that each member will acquire a passion and confidence to take with them on to the soccer field and into their life. You can expect from our organization consistent, organized, and purposeful instruction from a full time, professional coach who monitors their progress daily. 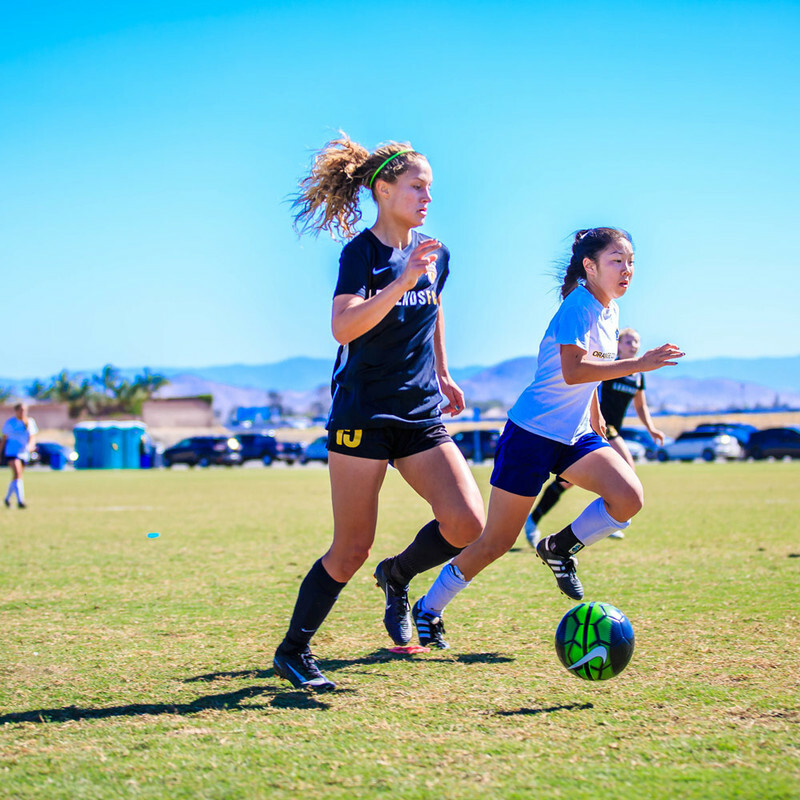 The United States Soccer Development Academy (USSDA) is the highest level of youth soccer in the United States for male and female soccer players. 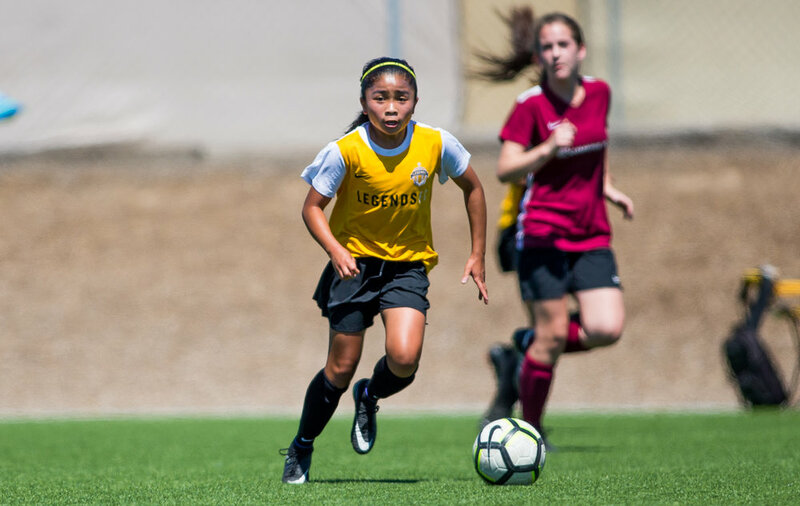 Legends FC is the only club in the Inland Empire to offer its female players the opportunity to play in the USSDA at each age level. 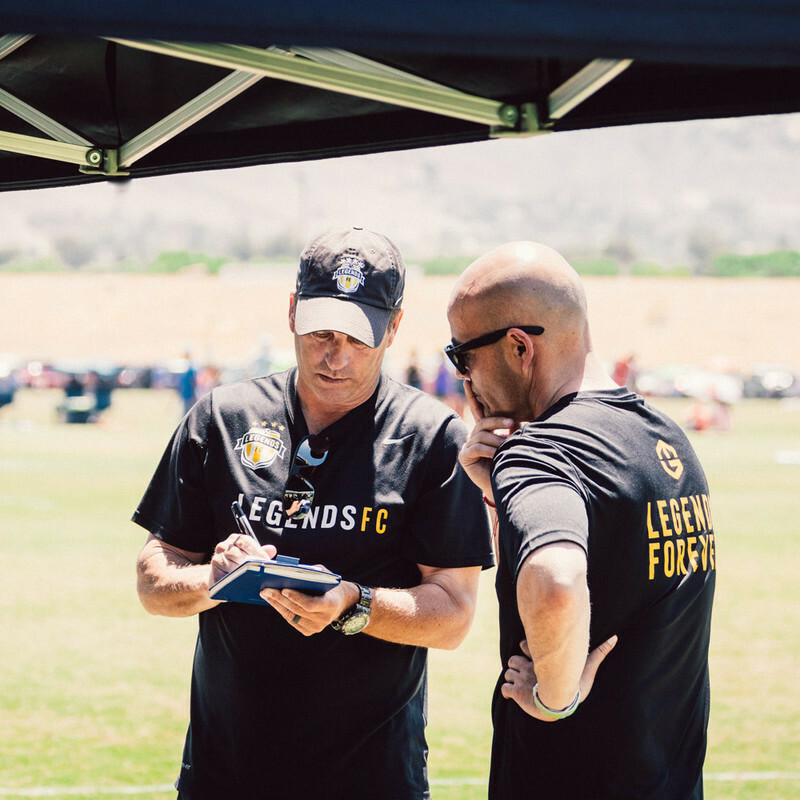 Legends FC also offers USSDA for males players at the U12 age. 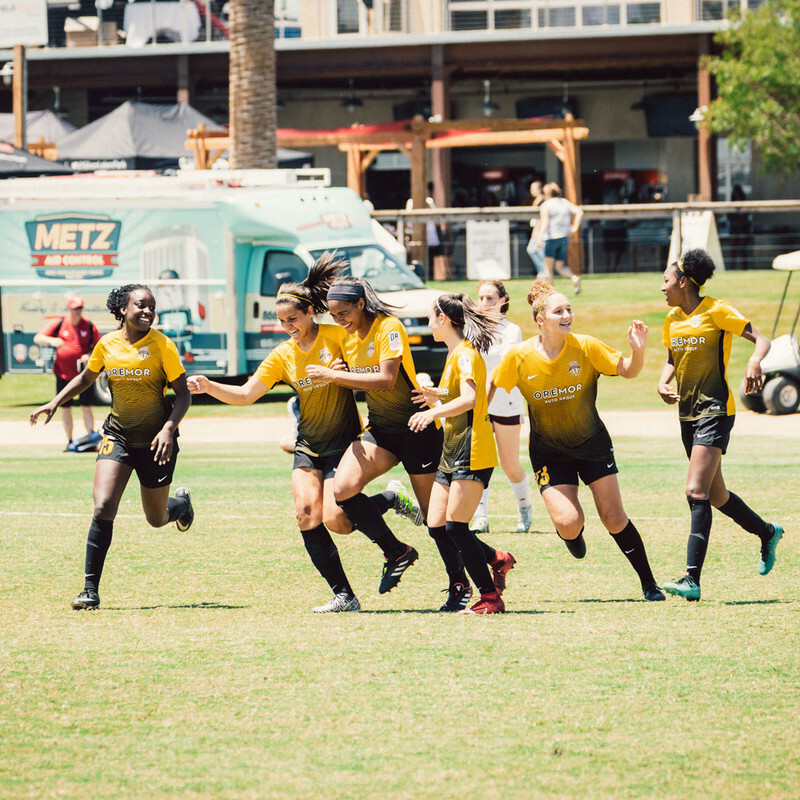 The Development Academy provides a clear pathway for Legends FC players: US Youth National Teams (USYNT), NCAA, Professional Soccer (MLS, USL, NWSL, NASL), as well as the Men's National Team (USMNT) and Women's National Team (USWNT). We are working closely with Soccer Loco to make getting the best gear for your athlete as easy as possible. All team uniform and fan gear product can be ordered from inside our Team Room. The Team Room is a password protected area of our site that you can access by creating an account and entering your club specific code. Your club specific code should be available from your team manager, otherwise our customer service team can provide it to you. For detailed instructions on how to use the Team Room and place your team order, please click here. Our staff is dedicated and focused on developing your athlete. 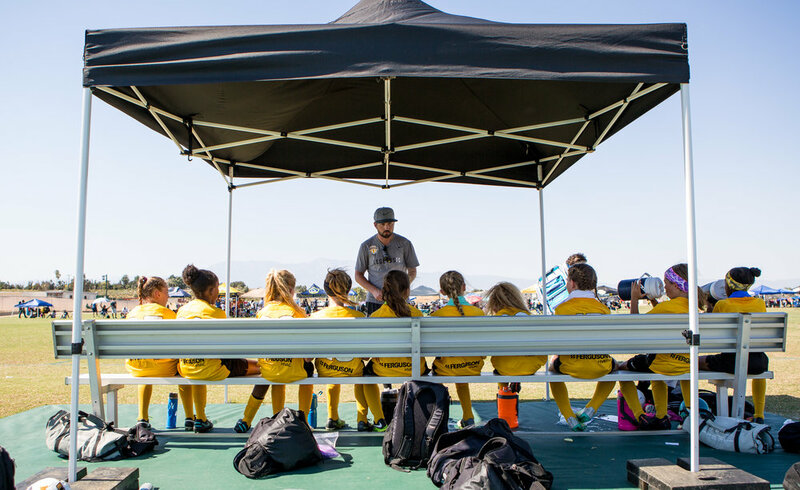 Our coaches have a wealth of playing and coaching experience to pass down to your kids.